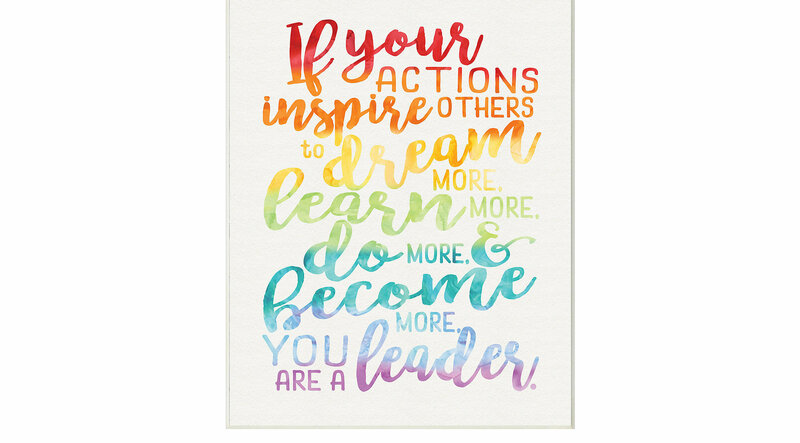 Transform your kid's mind with this encouraging wall plaque art. Featuring a vibrant and inspiring typography against a white background. This piece is hand finished and comes with a fresh layer of foil on the sides to give it a crisp clean look. Made in the USA.